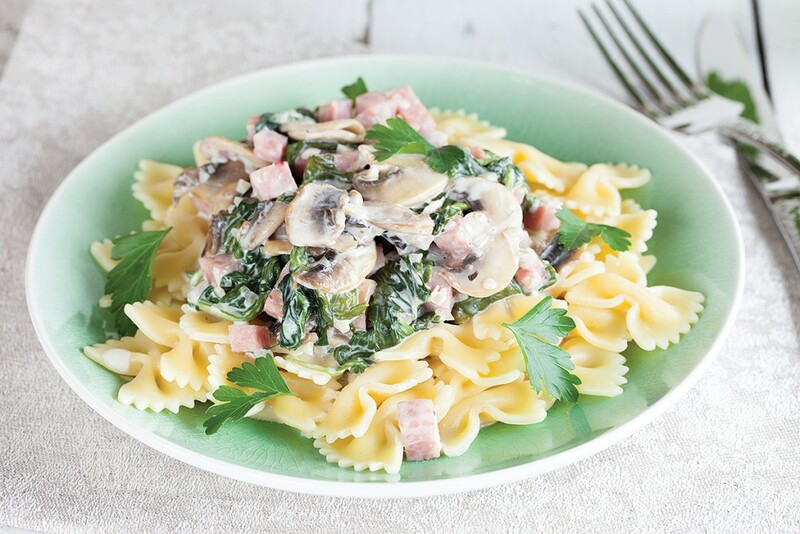 Delicious creamy ham mushroom and spinach farfalle. Super easy and quick to make, recipe for 4 people. 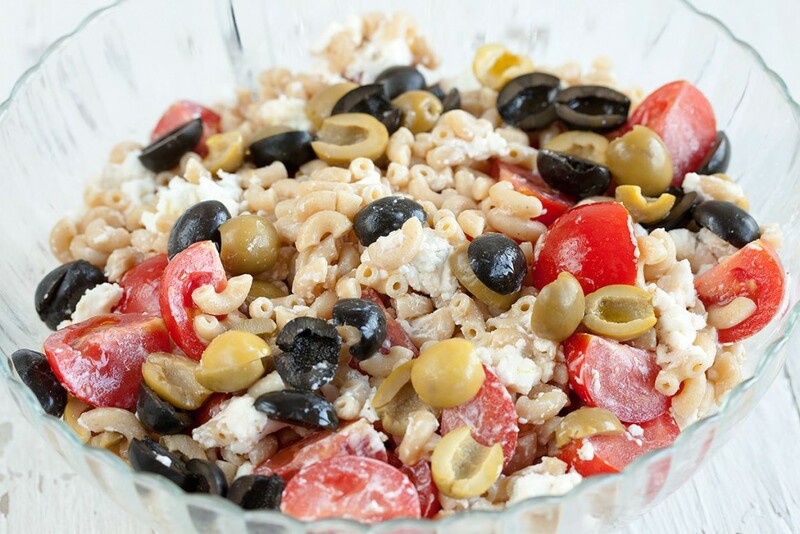 Macaroni salad is a great side dish at any bbq or for those summer days you’re looking for a cold meal. Ready in about 15 minutes.